The Western Jurisdiction Course of Study is a basic theological educational program of the General Board of Higher Education and Ministry. 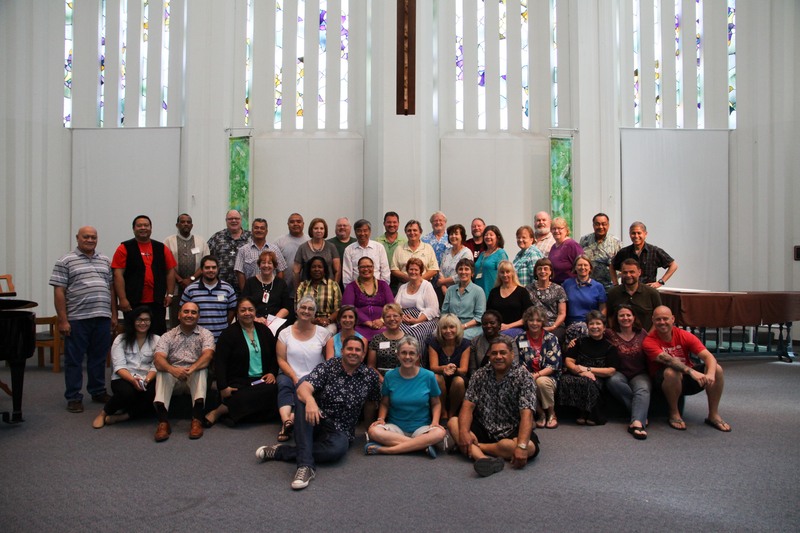 All 20 classes of the program are offered every summer at Claremont School of Theology. To complete a year of education, a student must take four classes. You are welcomed to Western Jurisdiction Couse of Study, whether your Annual Conference is in the Western Jurisdiction or in any other UMC Jurisdiction. The Course of Study at Claremont is made up of two sessions. Two classes are held in each session, one in the morning and one in the afternoon. This allows a student to complete four classes in three weeks. Pre-class assignments make this shortened time possible.